Product #21093 | SKU 022031 | 0.0 (no ratings yet) Thanks for your rating! This Rycote Windjammer is custom designed to fit the DPA 5100 Surround Microphone, and significantly reduce noise caused by inherent wind during outdoor and location use. 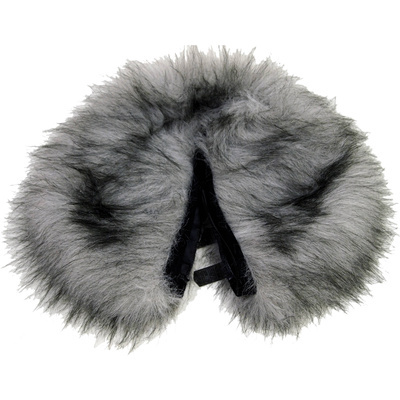 The Windjammer features a faux fur lining, and fits snugly using a drawstring and toggle.